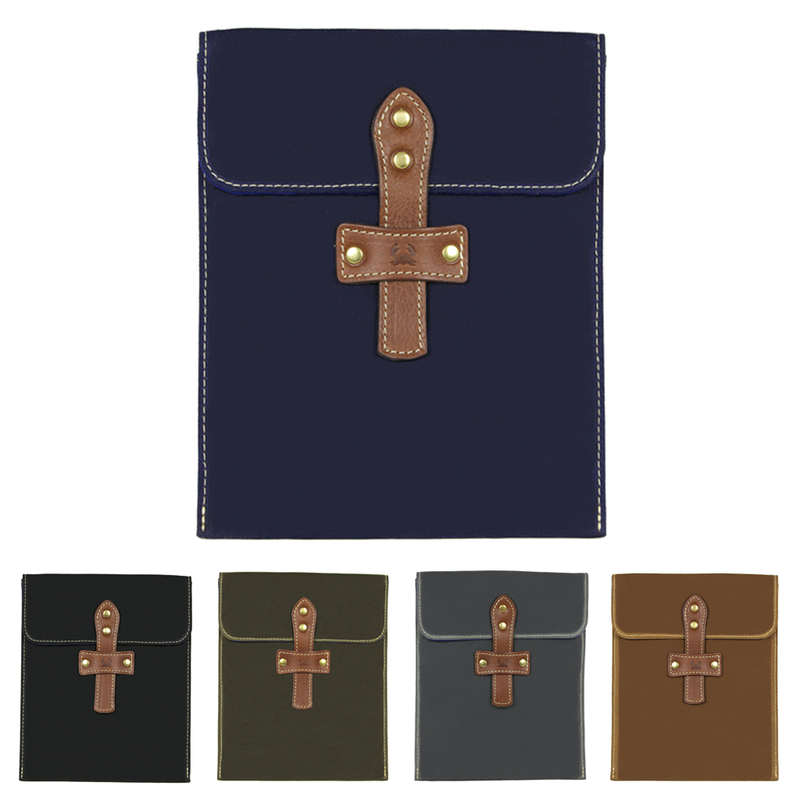 If you’re one to bring along your iPad from place to place, the O’Hare iPad Sleeve from Blue Claw Co. helps you do so in style. The O’Hare merges minimalism with the finest cotton and leather, all handmade in the United States. Its handcrafted leather strap has a slip for easy access and a built in magnet to keep it covered and well protected. 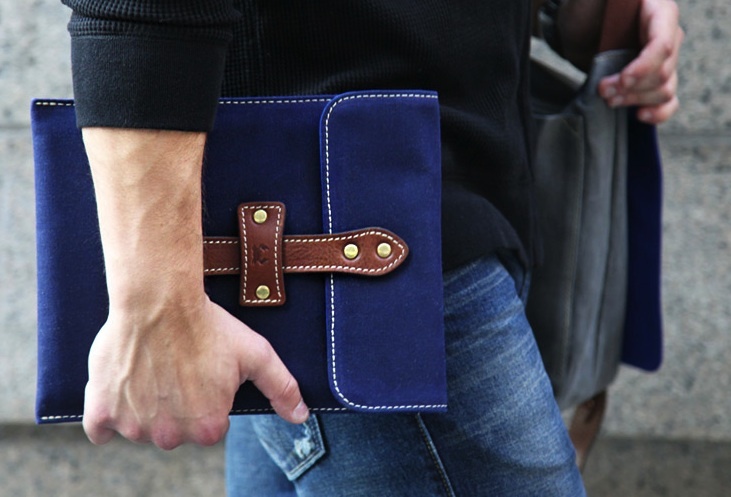 The O’Hare iPad Sleeve is part of Blue Claw Co.’s Urban collection, fits all three iPad models, and is available now in five different colors for just $75.